You are here: Home / Uncategorized / Living Longer with Coffee? One of the biggest health benefits found in java are the antioxidants. These compounds protect our bodies from oxidation, which includes free radicals that can harm molecules in our body. And a little known fact? Oxidation is thought to be one of the driving forces behind ageing and even diseases like heart disease and cancer. Also, Authority Nutrition states that coffee just happens to be the biggest source of antioxidants in the Western diet, outranking fruits and vegetables. Ready for that second cup of Joe or do you need more proof? Because we have it! For instance, let’s look at a groundbreaking study in the New England Journal of Medicine in 2012: Freedman ND, et al. Association of coffee drinking with total and cause-specific mortality. New England Journal of Medicine, 2012. In this study, 402,260 individuals between 50 and 71 years of age were asked about their coffee consumption, and the results were pretty remarkable. After following the people for 12-13 years, those who drank the most were significantly less likely to have died. For all of us java drinkers, those are statistics that can help us all sleep better at night! And feel better when we make that next coffee order. 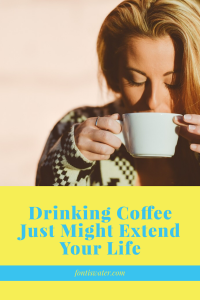 So why not live longer and enjoy some amazing coffee from Fontis Water. Because we deliver great coffee to your home or office, it’s easy to enjoy a delicious tasting cup!  Just call 678-494-1981.